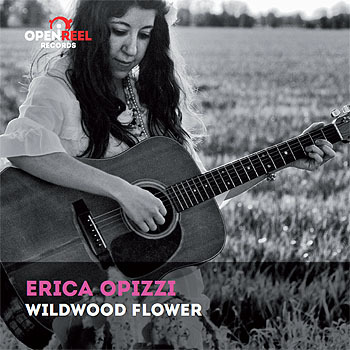 Open Reel Records - the best audio master tapes ! Our goal is to bring back the great artists to the pleasure of the performance of the best classical authors in very prestigious venues. All that with the guarantee and the pleasure of a totally analog recording, from microphones to your recorder. Stereo mixing in real time, mechanical editing, tapes mastering and finally your incredible master tapes distribution! Is musical director of the Academy Astrusi and Ensemble Respighi , chamber orchestras he founded with which develops projects and artistic paths from the Baroque to contemporary . Particularly significant is his work of discovery and exploitation of the repertoire forgotten as occurred with philological research as part of the seventeenth and eighteenth century Italian . 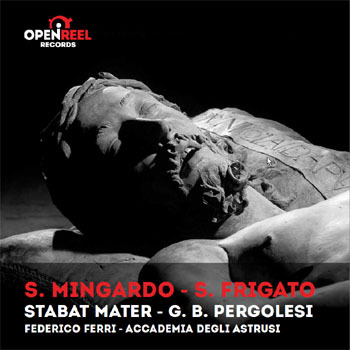 It deals with , among others , the work of Giovanni Battista Martini instrumental , master of Mozart , which is building the critical edition by Suvini Zerboni - performed and recorded with the Academy Astrusi , with whom he has also staged at the Teatro Comunale di Bologna two rare interludes of the Bolognese master , with set design created by original sketches of Dario Fo and published on DVD for Sony . The work on the Bolognese school of music has led the authors to investigate how Colonna , Perti , Cazzati , Torrelli and Zavateri to reach authors such as Rossini and Donizetti , performing rare or unreleased music on original instruments . 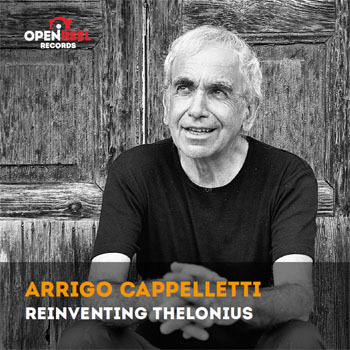 His musical research has led him to perform in the years also premiered songs of the twentieth century historic authors like Franco Margola and Luciano Simoni to reach contemporary work of Adriano Guarnieri . He devised also artistic projects and experimental rewarded several times by the President of the Italian Republic . 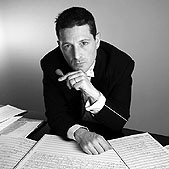 He has collaborated with renowned soloists such as Anna Caterina Antonacci , Bruno Canino , Sara Mingardo , Franco Maggio Ormezowsky , Domenico Nordio , Pavel Berman , Danilo Rossi , Stefano Montanari , Laura Polverelli and prestigious actors like Arnoldo Foa , Ugo Pagliai and Sandro Lombardi . 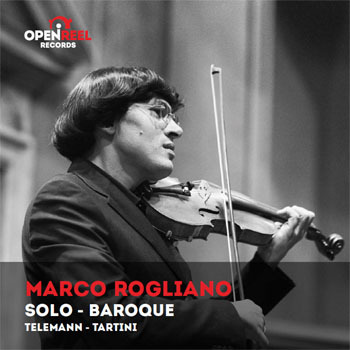 He has performed in venues such as the Ravenna Festival , Konzerthaus Berlin , London's Wigmore Hall , MiTo September , IUC , Reate Festival , Stresa Festival , Friends of Music of Florence , Unione Musicale of Turin , Grand Theatre de l' Opera National de Bordeaux , Royal Palace in Lisbon , Quirinale Palace , Teatro Comunale di Bologna , Teatro Sociale di Como , Teatro dal Verme in Milan , Festival Rota dos Monumentos Lisbon Festival Monteverdi , Perugia Classical Music , Vara�dinske Barokne Ve? You were , Auditorio Principe Felipe Oviedo , Auditorio Nacional in Madrid and Teatro de La Monnaie in Brussels . As part of its activities , has conducted orchestras such as the Teatro Regio in Turin , Teatro Comunale di Bologna , Philharmonic Orchestra of Arad , Accademia Filarmonica della Scala and de The Musical Afternoons and choruses such as Ars Canticle and The Season Harmonica. Many of his recordings and concerts also broadcast live from broadcasters such as Sky Classic , Unitel , Rai 1 , Rai 3 , Rai 5 , Vatican Radio , SBS , Swiss Italian Radio , BBC , RAI Radio 3 with frequent appearances in major issuers of the circuit Euroradio , Radio Catalunya , ERR Klassika , NRK , BR Klassik , Concertzender , receiving very positive confirmations by music critics as was the case for example for " Seasons " by Adriano Guarnieri , recorded for Tactus in collaboration with Rai Trade . 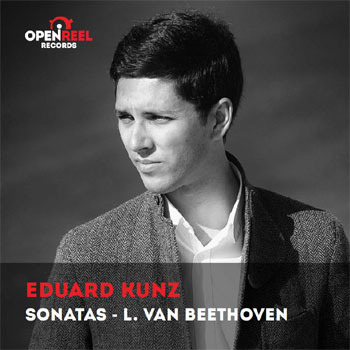 He also recorded several titles for record companies as Velut Luna , Tactus , Open reel records , Classic Voice and Amadeus . He completed his musical studies in the Conservatory " GB Martini" in Bologna , the Accademia Chigiana in Siena , the Academies Toscanini in Parma and Stauffer of Cremona and other institutions . 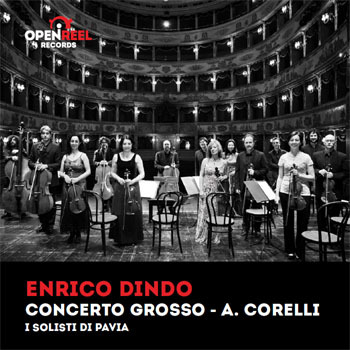 He studied cello with Massimo Godoli , Micha Maisky , Franco Maggio Ormezowsky , Rocco Filippini , Mauro Valli and composition with Bianca Maria Furgeri and Adriano Guarnieri . 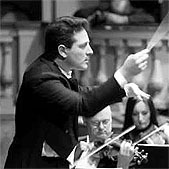 He trained in conducting with Luis Salomon , Isaac Karabchewsky , Aldo Ceccato and particularly with Carlo Maria Giulini . E ' was an assistant of Gianandrea Noseda for some opera productions such as Rossini's La Cenerentola , The Rake 's Progress by Stravinsky , Mozart's Idomeneo and Lucia di Lammermoor by Donizetti . E'Ambasciatore with his Academy Astrusi Bologna UNESCO City of Music . 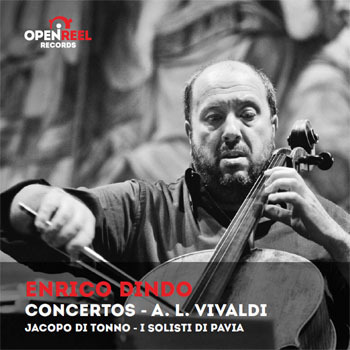 In 2013 he recorded for Sony with Anna Bonitatibus a project , dedicated to the figure of Semiramis with opera arias unpublished , by Caldara and Porpora to Rossini and Meyerbeer , welcomed with great acclaim also by international critics . 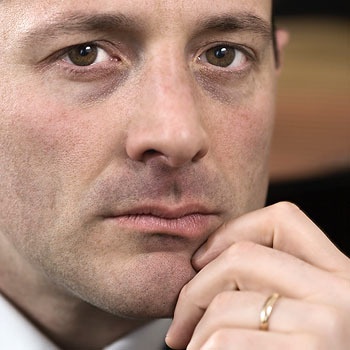 In September 2014 he conducted in Milan and Turin waiting production of " Dido & Aeneas " by Henry Purcell at Festival MiTo September , gaining wide acceptance by the public and critics . Future projects include the rediscovery of the repertoire of the great castrato Farinelli and the music world that connects the eighteenth to the melodrama of Rossini and Donizetti .